I often have chocolate cravings. I dunno but at such a time, the kid in me is generally craving for chocolate so much so that I feel like throwing a tantrum. However, the combination of Liquor and Chocolate is one such heavenly combo that you cannot stop having until you are forced to. How about combining Black Dog Triple Gold Reserve and my favorite chocolate in one. Something that I can carry anywhere and have any place! I found one such recipe on the net and am sharing the same with you! 1. 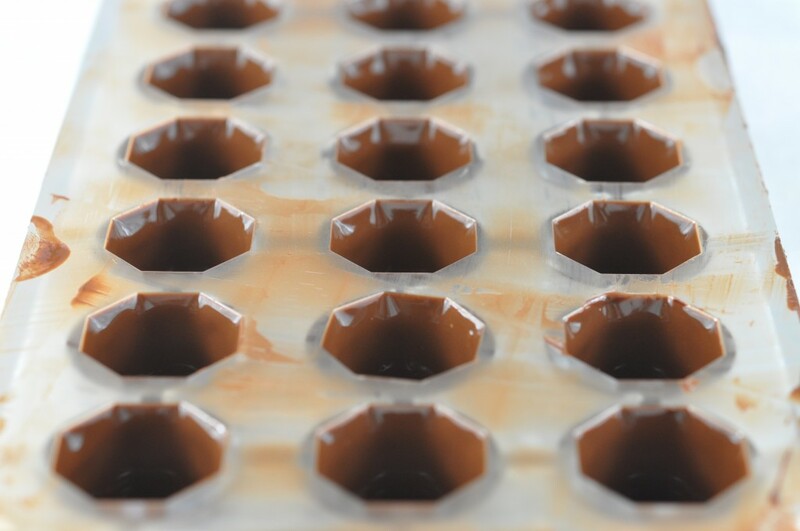 Prepare chocolate shells in molds which will provide a stable vessel. (Do not use molds with a rounded top). Set aside. 2. Bring water and sugar to a boil and boil for a full minute. Let cool to room temperature. 3. Measure 8 oz (240 g) of the cooled syrup (set remaining amount aside). Add an equal amount of Grand Marnier to the measured syrup. 4. 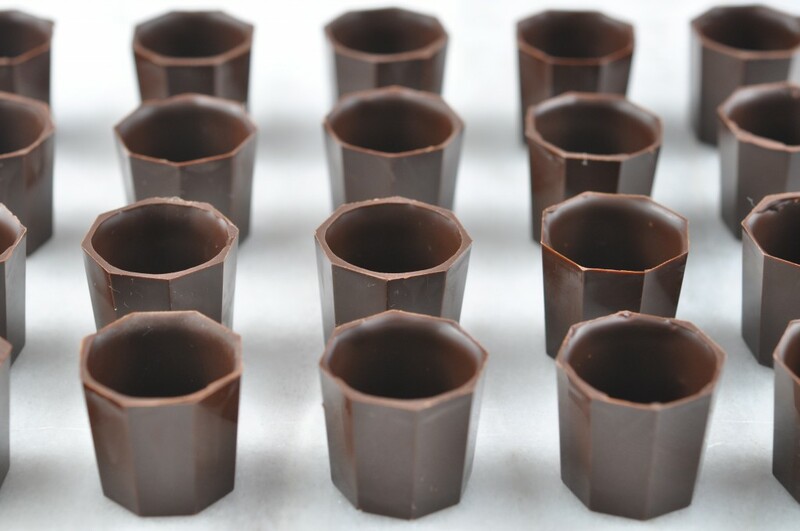 Place a piece of candied orange peel in each chocolate cup. If using a very small piece chances are that the peel will float to the surface. Use a small amount of crystallized chocolate to “Adhere” the candied peel in the cup and thus prevent floating. 5. Fill the cups with the liquor syrup ensuring no dripping on the edges. 6. Cream the butter with the fondant and warm the mixture to make it very runny. 7. Pipe a thin layer of the mixture onto the syrup which will automatically flout to the surface. Allow to firm at room temperature-this will only take minutes. 8. Seal the chocolates with a small amount of chocolate thinned with the addition of 15% of grapeseed oil. 9. The chocolates do not need to be refrigerated.